At chabad hebrew school you don't just learn about all the significance in jewish culture, you delve deeper into the story and figure out why it's like that. Chabad has many fun educational activities to go with what you learn there, and it really involves the children. The first sunday I went there I came home and I knew so much about jewish history, that I even learned something's my mom never knew. As you can see Chabad Hebrew School is a great place for children to learn about thier culture. I cannot think of a better endorsement for a Hebrew School than a 5 year old boy eagerly asking "Is today Hebrew School day?" Our son loves the program so much, that he hopes every day is an opportunity to go. The teachers make learning fun and exciting with their creative lessons, where the children experience the traditions through art, cooking, music, games and more. Every class feels like a celebration. 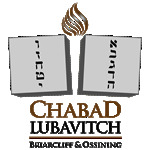 We, parents and child included, highly recommend Chabad of Briarcliff. 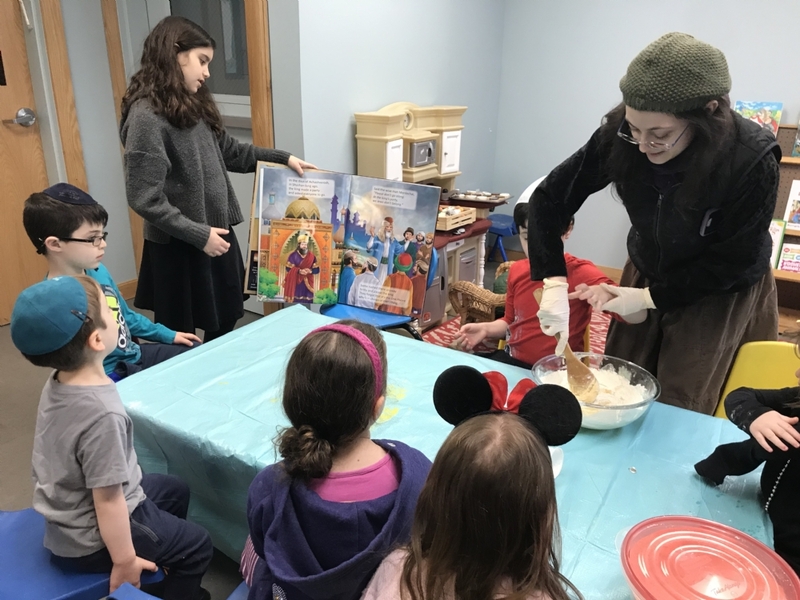 "Chabad Hebrew School's fun and educative activities provide an interactive learning experience with substance, and a unique connection with our rich heritage." Looking forward to an exciting year of learning and growing!